Cole, Shaun (2013) The Finer Detail. 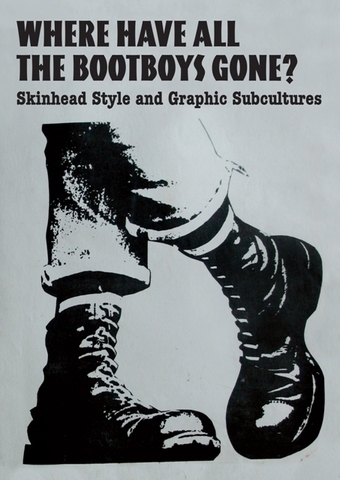 In: Where Have All the Bootboys Gone? Skinhead Style and Graphic Subcultures. University of the Arts London, London College of Communication. A short article that looks at the attention to detail that is a critical element of skinhead style and dressed appearance.